Innovation doesn’t stop with just our products. Moffat embraces some of the industry’s most creative and renowned personnel as our ambassadors. Our ambassadors provide initiatives to represent Moffat’s commitment to connect and share experiences and inspirations with food enthusiasts around the world. 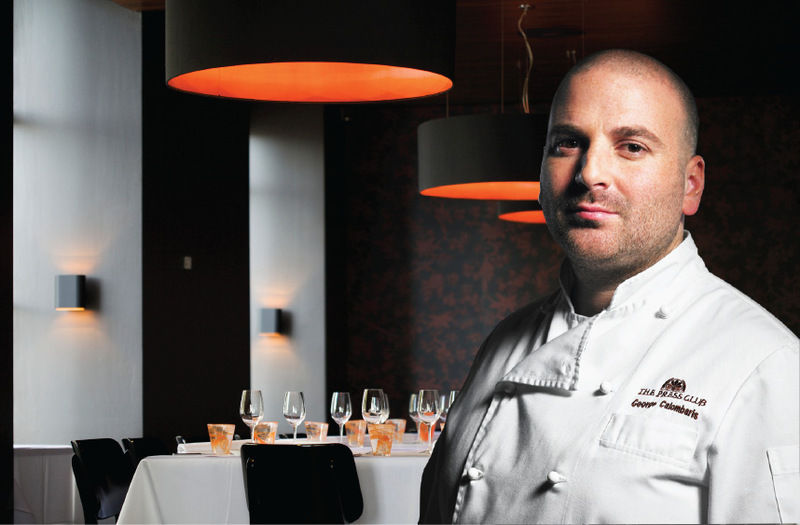 Moffat is proud to announce that celebrity chef George Calombaris is our first Moffat Ambassador. A familiar face on household television, he is one of the three judges in Channel Ten's reality TV show Masterchef Australia. Nick Palumbo has dedicated 25 years to the food industry. 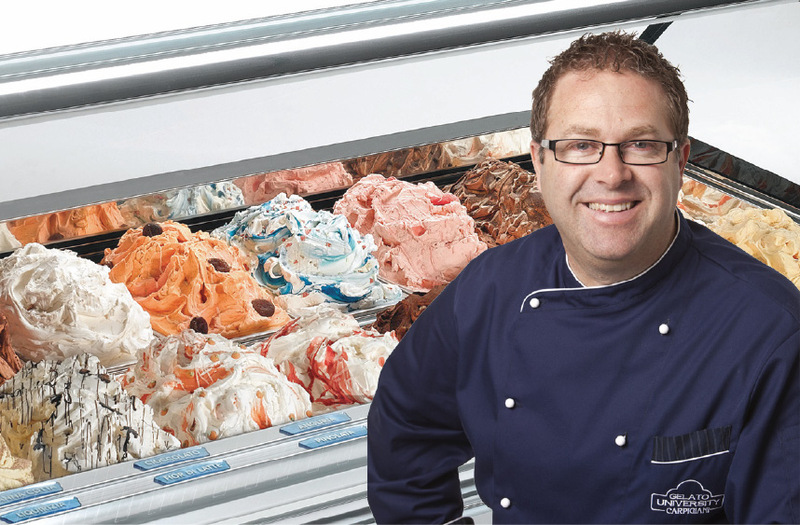 From the family home in Messina Italy and with his roots in Italian cuisine and culture, Gelato has followed and been a part of Nick throughout his life.